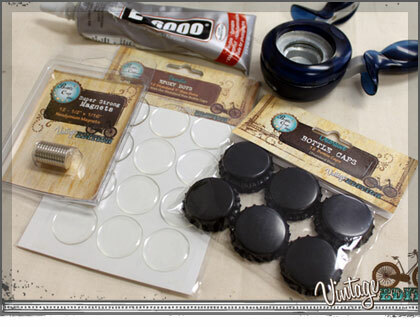 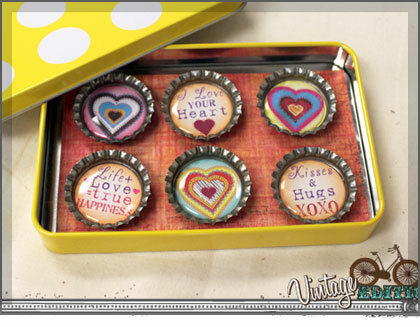 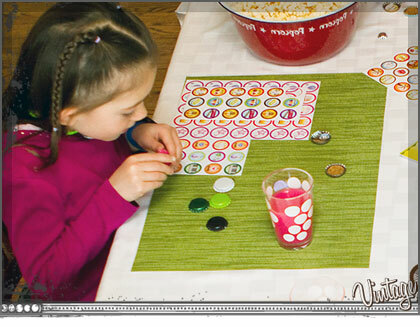 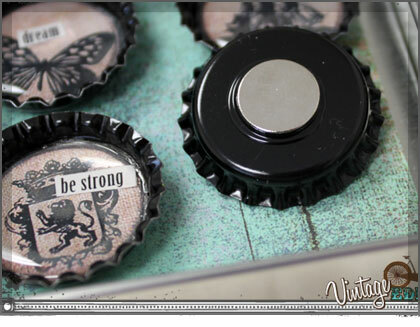 When it comes to making bottle cap magnets, the possibilities are endless. 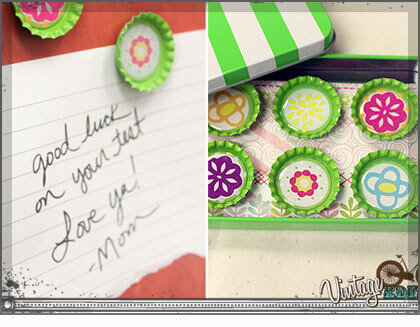 They can be quick and simple or you can spend hours using those 1" circles as the canvas for a custom design. 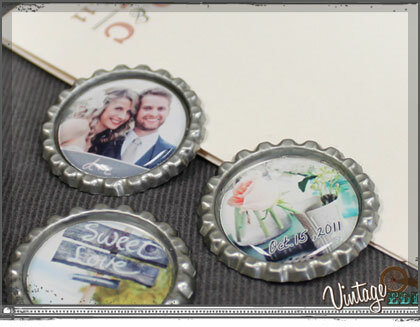 Bottle cap magnets are one of my favorite handmade gifts because it's easy to create a lighthearted or heartfelt, personalized gift.